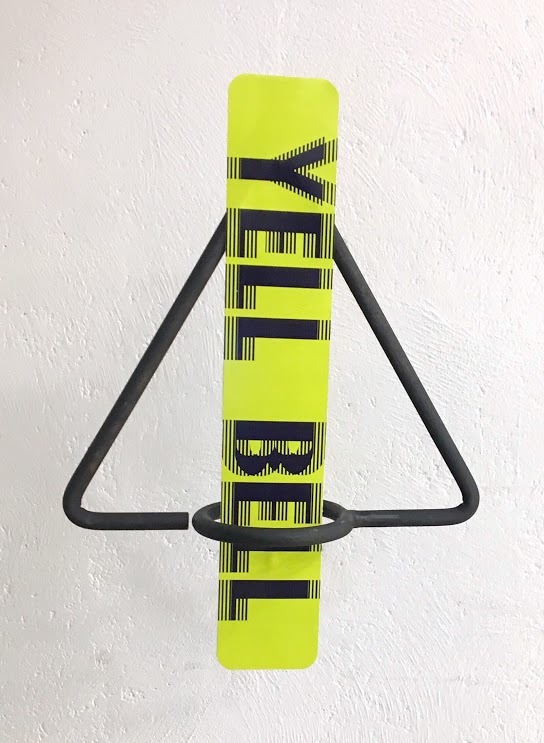 Unleash the rebel within and make some noise, with Yell Bell ! This bell looks as good as it sounds, and is sure to start a conversation wherever you hang it. 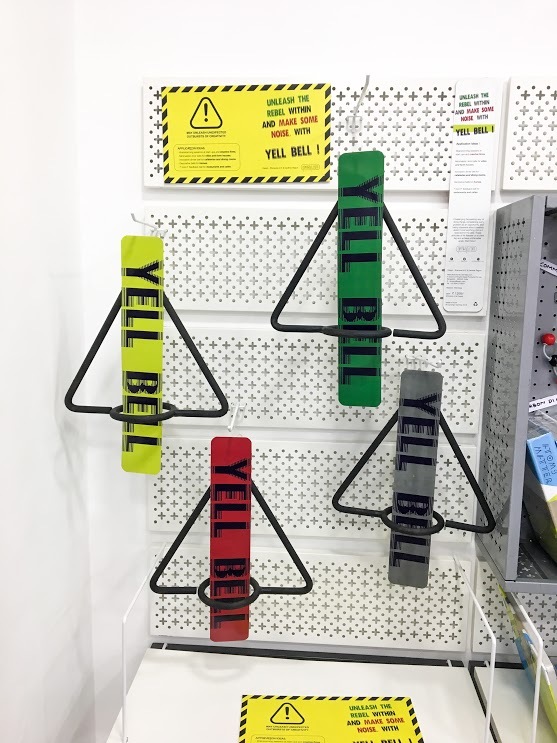 Yell Bell is ideal for IT offices, cafeterias, homes, villas, farmhouses and gardens. 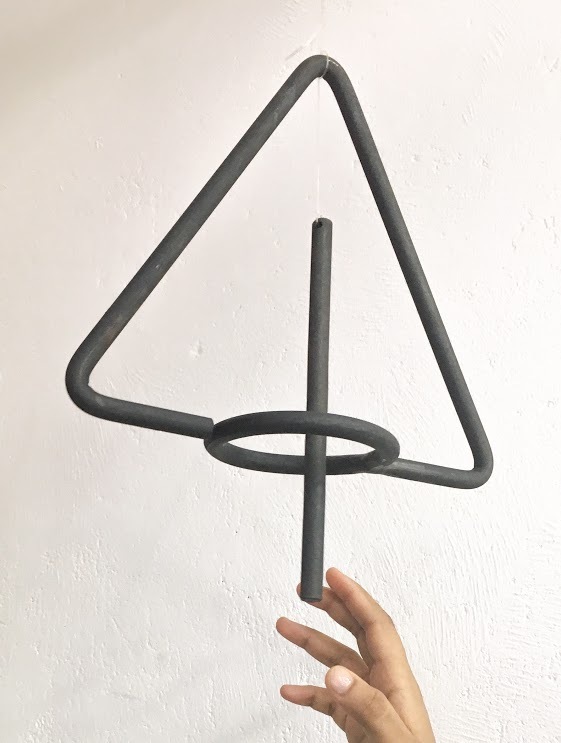 It’s simple and aesthetic design is inspired by basic geometric shapes and doesn’t take up much space- making it the perfect accessory for homes and offices alike. 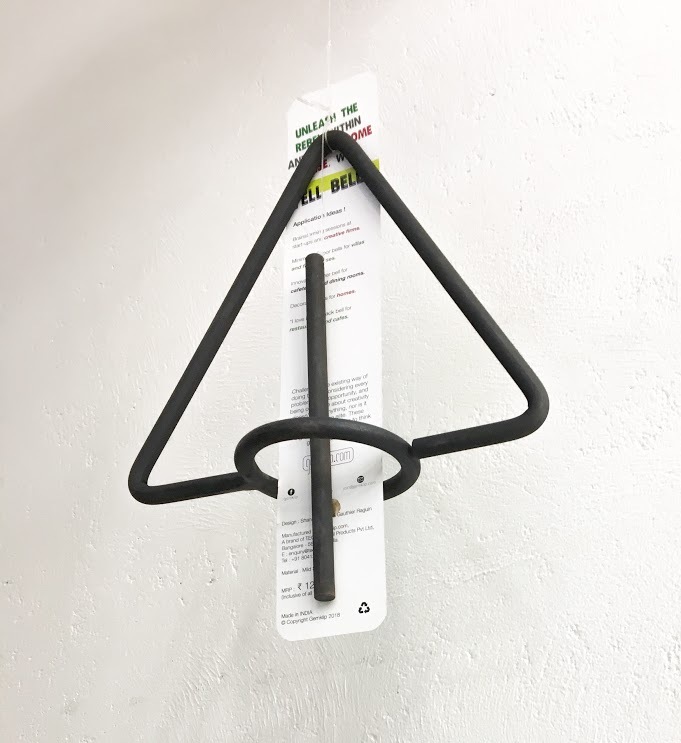 Yell Bell is available in rustic matte black colour and is made of mild steel.